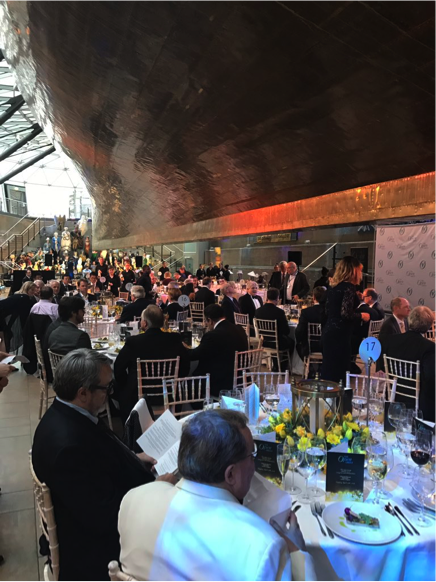 The sun was shining down on the iconic Cutty Sark in London – the celebrated, historic sailing ship and fastest of its time – as delegates of The Open Group Awards arrived at the event on Tuesday evening, April 17th. 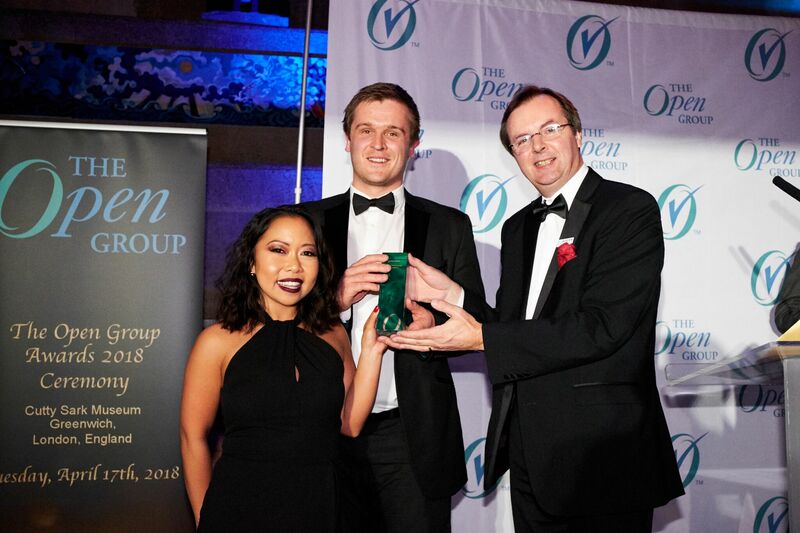 Attendees from all over the world gathered for The Open Group Awards ceremony to celebrate members, teams, and individuals who have made an outstanding contribution to industry innovation through the development of open standards and architectural best practices. 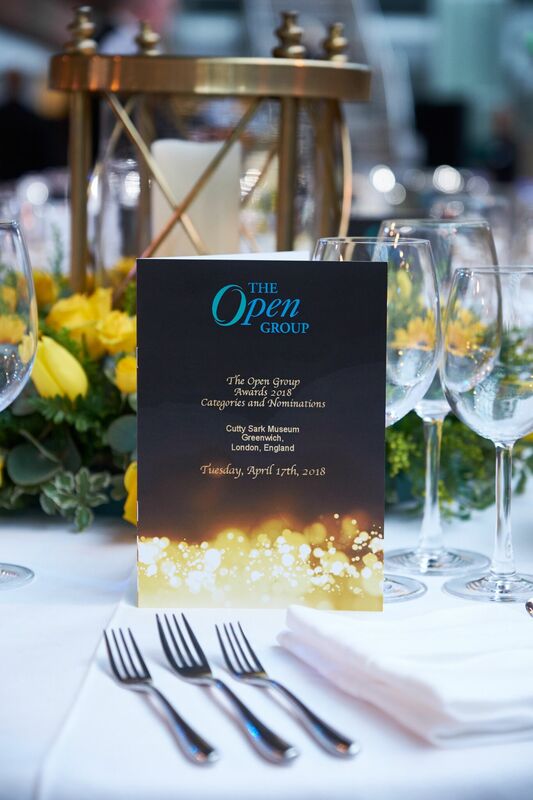 The evening kicked off with an opening speech from President and CEO of The Open Group, Steve Nunn, who reflected on the evolution of the awards since the inaugural ceremony in Cannes in 2012. 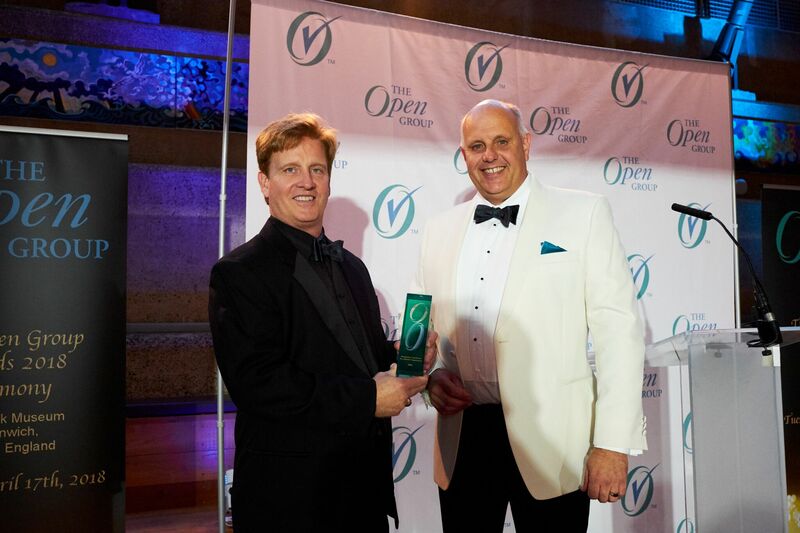 Former CEO of The Open Group, Allen Brown, also made a guest appearance! 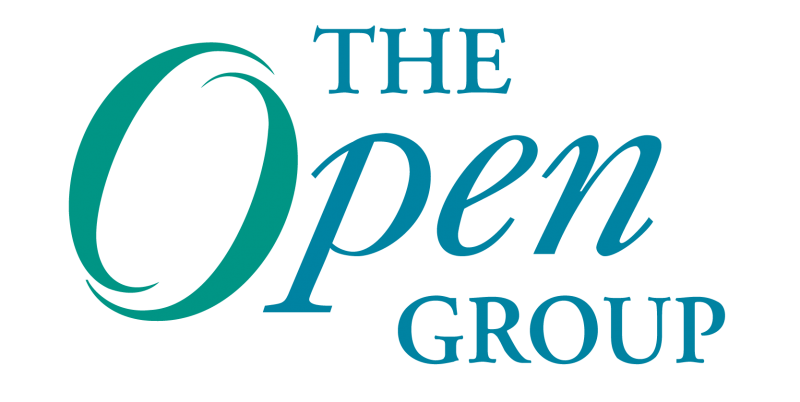 Congratulations to all of the nominees for their participation in The Open Group initiatives over the years. We would not be able to accomplish the work that we do, or create the standards that are helping to drive the technology industry, without working together to achieve our vision of open standards through Boundaryless Information Flow™. 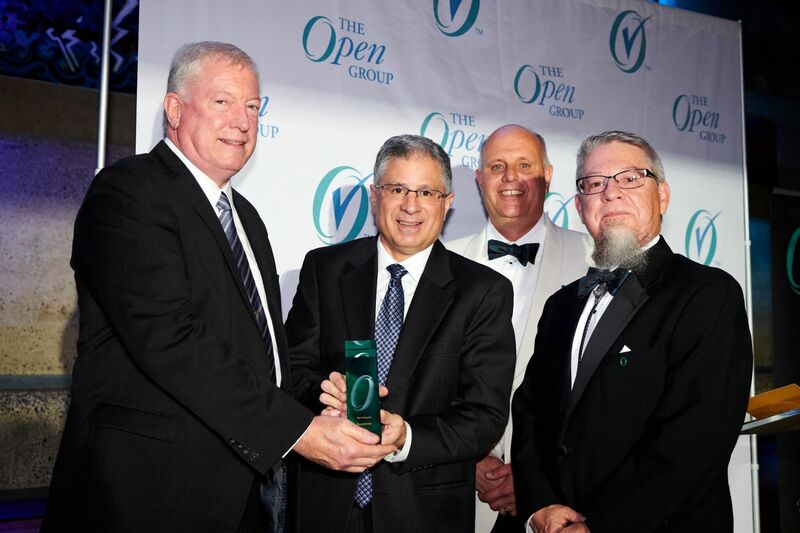 The Open Group Awards Ceremony was a great opportunity to recognize the member companies and individuals from our standards ecosystem who have contributed their work, time, and dedication – above and beyond their day jobs – to achieve these goals. 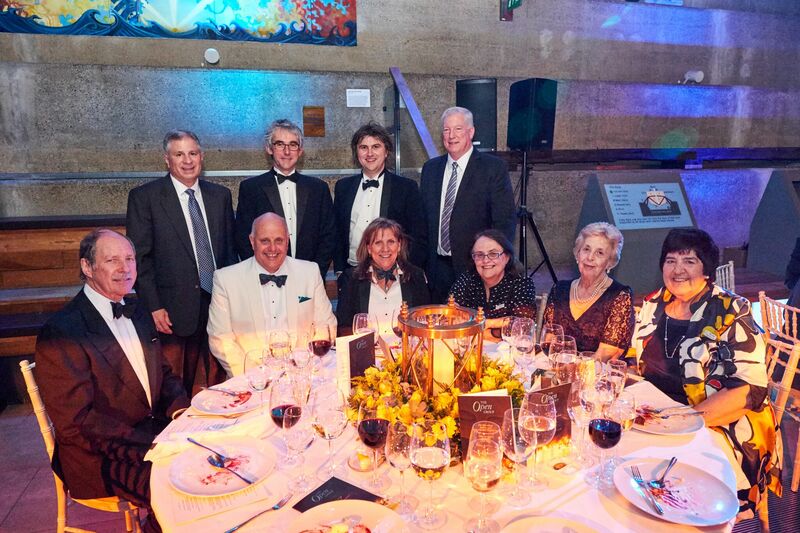 Thank you to those who nominated, attended, and celebrated. We hope you had as much fun as we did!